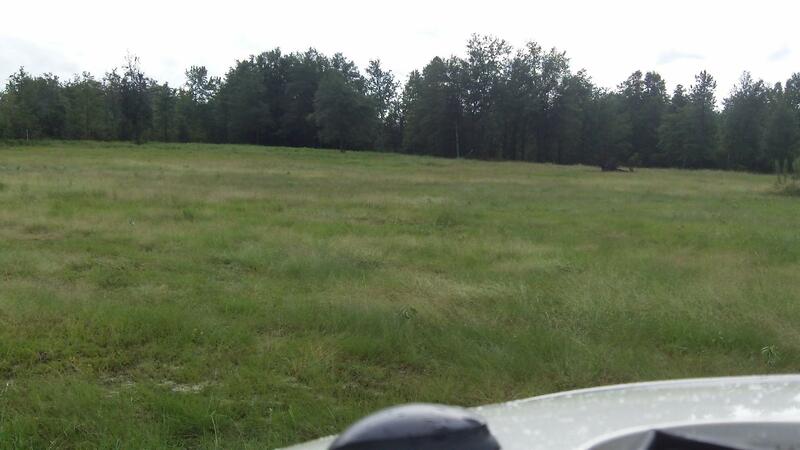 Land for Sale in Bedford County, Tennessee | Hurdle Land and Realty Inc.
Fairfield Farms offers the perfect location to escape the clutter and confusion of city life. 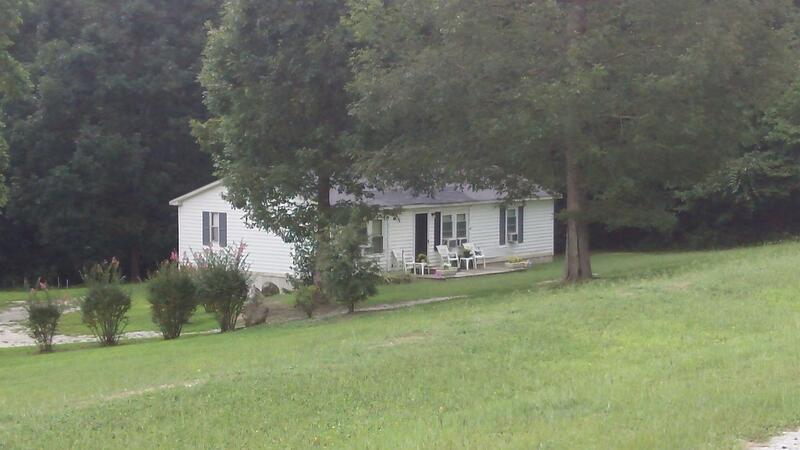 Located in Bedford County, TN a few minutes outside of Shelbyville these farm tracts are only minutes from I-24. Live free and easy at one of Fairfield Farms 22 agricultural properties. If you are looking for some entertainment or the sight and sounds of the big city, Nashville is only an hour away. Many of the tracts at Fairfield Farms offer open areas while a few of them contain dense clusters of woods or a mix of both. 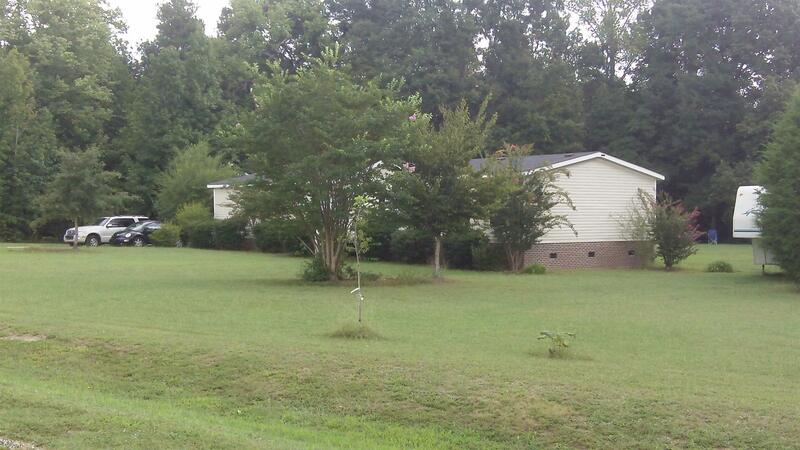 Farms range in size beginning around 5 acres while the largest of them measures over 12 acres. 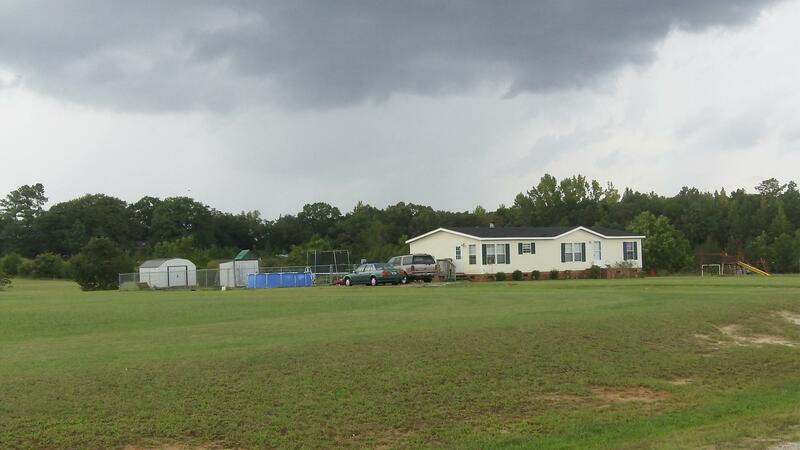 Mobile homes are welcome on each property and affordable owner financing is available.